Initially based in the Punggol area, our original business interest was in the area of pig farming. Following the phasing-out of pig farming in the late 1980s, the farm re-located to the Mandai area, where it became one of Singapore’s leading international exporters of premium quality commercial orchids with wide and deep orchid distribution networks. 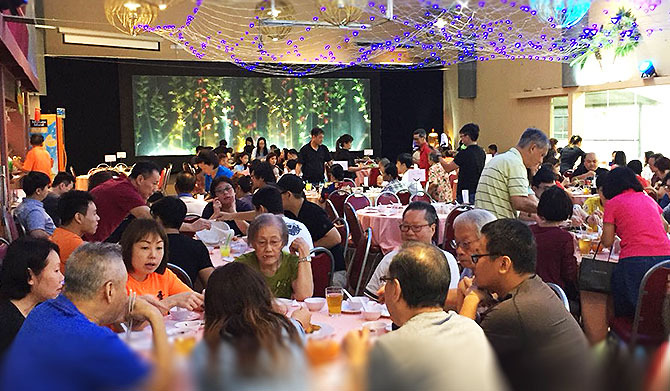 Apart from orchids, Orchidville has branched out into the Food and Beverage industry, with Forrest, its very own restaurant located on the premises. It has also developed expertise in the area of Event Management, offering facilities for expertly organized conferences, events and functions. Orchidville's most recent business transformation comes in the form of its diversification into the area of locally sustainable farming. In order to boost the supply of locally grown produce, Orchidville has developed its own in-house proprietary farming methods in the area of vegetable farming. The vegetables cultivated on our farm are precisely cared for in secure greenhouses, without any pesticides, ensuring quality and traceability at every step from seed to store.